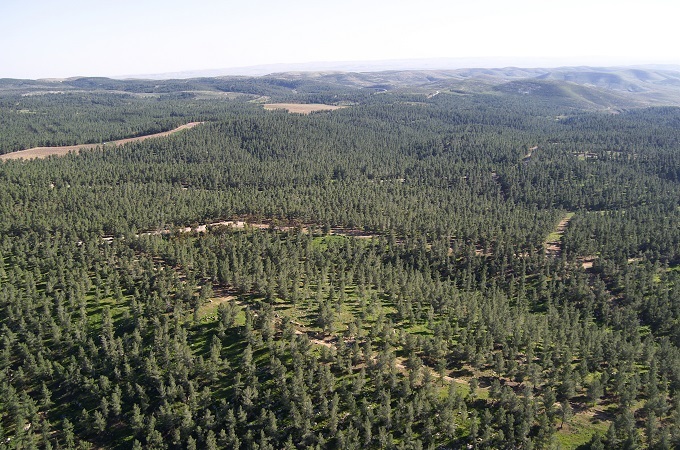 JNF is responsible for over 375,000 acres (150,000 ha) of forests and woodlands. JNF Canada is a proud to fund of a myriad of projects enriching the lives of the people of Israel. You can direct your generosity to any one of these vital projects through a JNF contribution. 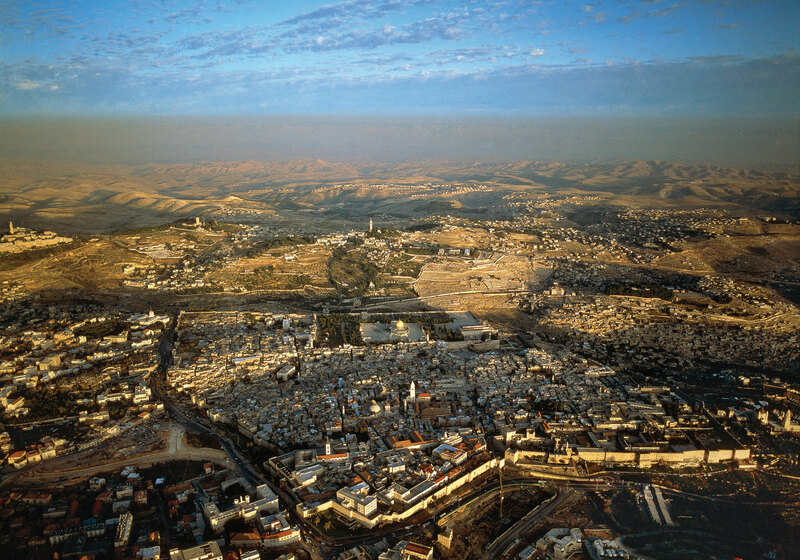 (Note that with a donation of $6,000 and above your gift will be recognized at the project site in Israel). In June 2016, a forest fire broke out in the Givat HaMoreh Forest, located in the Lower Galilee, consuming around 250 acres (100 hectares) of trees and forest vegetation. JNF began the careful work of rehabilitation as part of its efforts to preserve and protect the environment, which serve as green lungs for communities and tourism, recreation and sports venues, connecting people to nature. In addition, JNF is upgrading the forest’s scenic road, which will provide easy access to all types of vehicles, opening the forest to visitors and hikers who want to enjoy its landscapes, wildflowers and natural beauty. Your donation will enable the development and landscaping of the city’s entrance. Eilat, the tourism capital of the south, deserves a well designed and inviting gateway, both for the benefit of its residents and to welcome the tourists who hail from all over the world. The development is part of the effort to nurture and ensure the success of this southernmost region, whose economy is heavily tourism-based.